We just came back from Kanna Curry House for breakfast with Andrey and Katya. We have been to this restaurant which specialized in Indian foods countless time but first time for a breakfast at 9a.m on Sunday!!! 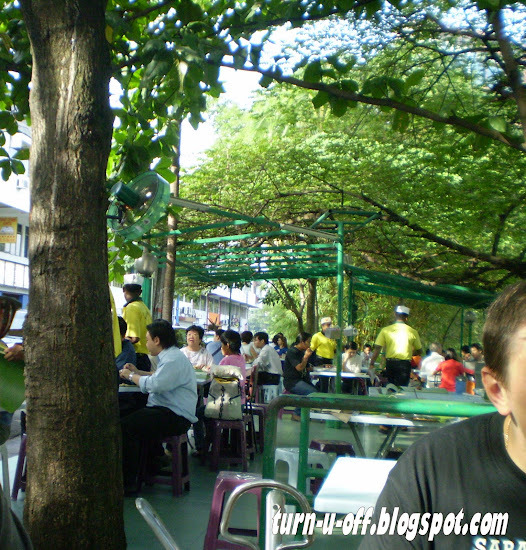 We always opt for its al fresco dining area across the restaurant, under the shade of big leafy trees. 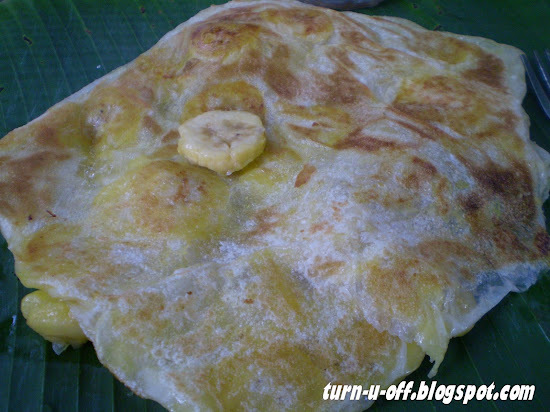 My favorite Roti Pisang on banana leaf. Andrey and Katya. They just came back from vacation in Sabah and Sarawak after Andrey's birthday. I truly enjoyed their accompaniment more than the food here!!! Okay, I have to catch up on my beauty sleep now. I love Roti Pisang!!! 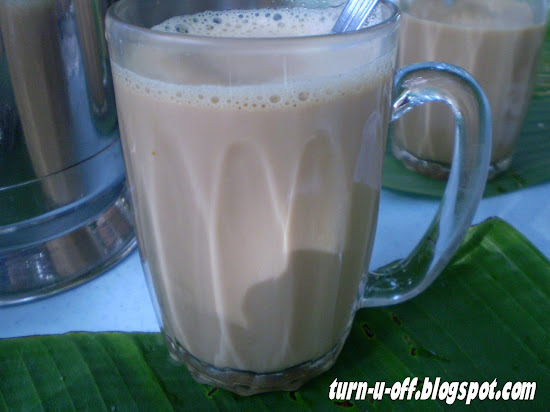 Haven't had it in a long time tho...miss! !